Ascutney, Vermont is an unincorporated village in the town of Weathersfield, Vermont. Mount Ascutney is Southern Vermont’s only monadnock, or lone mountain. 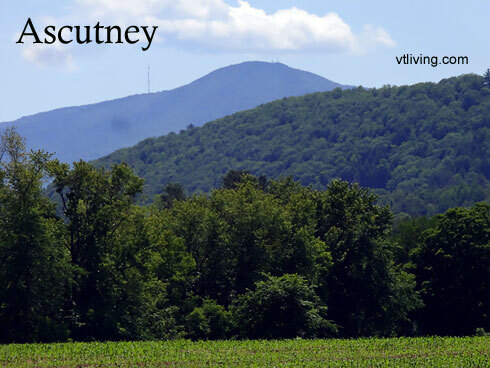 Ascutney is named after Ascutney Mountain. The top of Mount Ascutney is covered with large pieces of granite, making it an ideal location for soaking in the view or launching a hand-glider. Ascutney Mountain top is site of several communications towers. The mountain is covered in part by state forest. 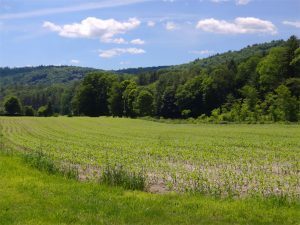 Ascutney Mountain is popular hiking destination. Ascutney Mountain is the site of several communications towers including transmitting antennas for Vermont State Police, Q-106F FM, WNNE-TV 31 and others. 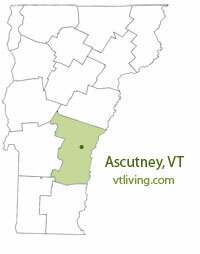 To share any Ascutney, VT information, contact us. Learn more about advertising in VTLiving.